Allows users to vote on a poll without reloading the page. Automatically unapproves posts which users have reported a certain number of times. 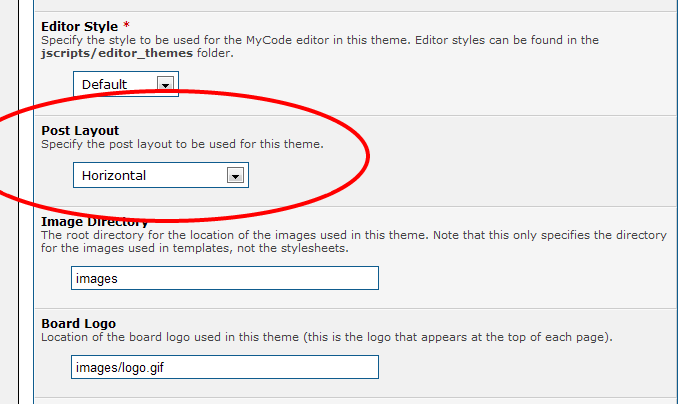 Allows you to customize how Facebook displays Likes/Shares of your forum. 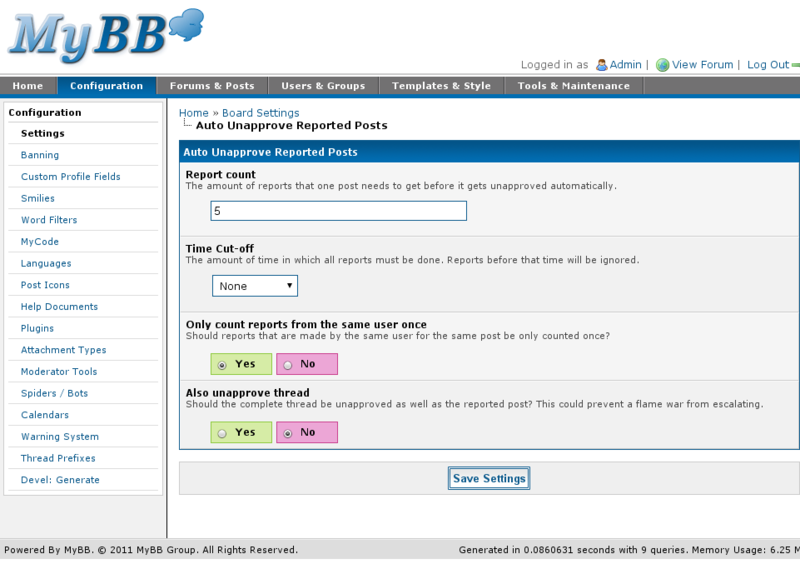 Adds debug functionality to MyBB. 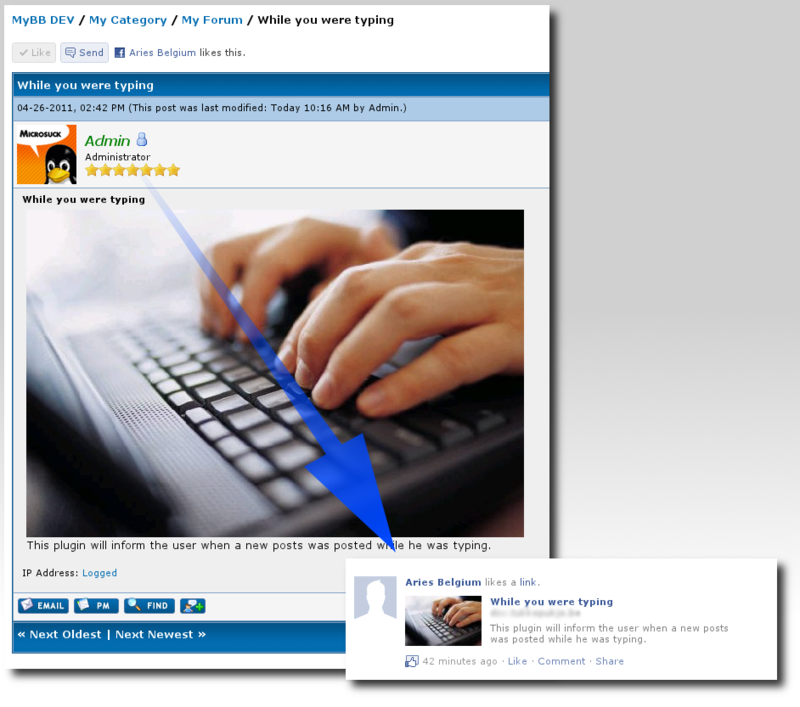 Allows you to quickly quote a complete post or selected portion of a post.